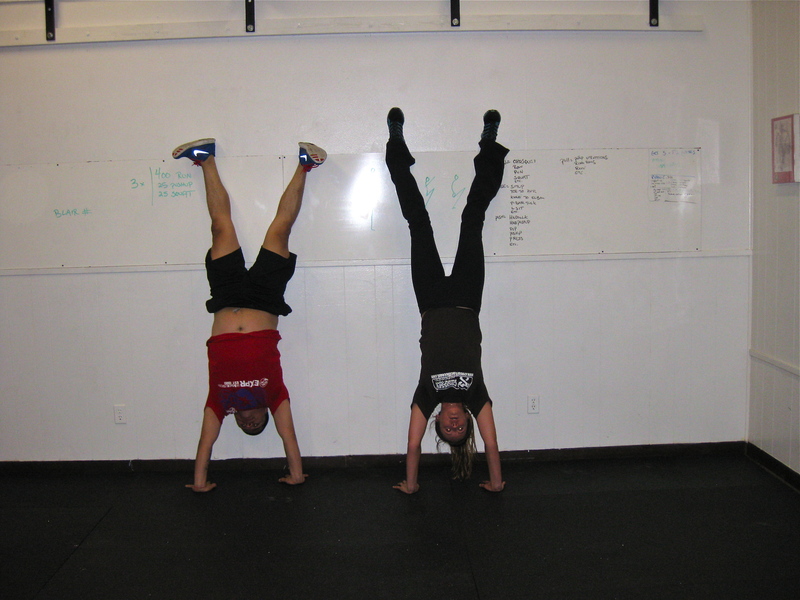 Today we are going to do a classic “CrossFit HQ” original workout. CrossFit Amundson is pleased to announce a special partnership with our friends at Kayak Connection. 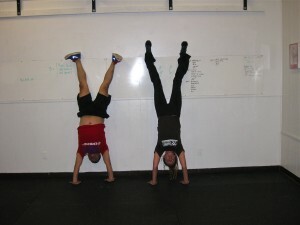 Beginning August 14, 2012, CrossFit Amundson will be the official CrossFit Affiliate to offer instruction in Stand-Up-Paddling (SUP) with an emphasis on fitness skills including balance, coordination, agility, endurance and stamina. Our first WOD SUP (Workout Of the Day – Stand-Up-Paddle) will be August 14, 2012. All training will take place at the Santa Cruz Harbor. Directions to our meeting spot at the Harbor and full details on the event will be posted at the gym.